When living in South Florida, or Miami for that matter, it's important for your home to keep up its shine. One particular way is to ensure your marble floor is gleaming. Marble and granite restoration is a practice that can either be satisfying for a homeowner, or an outright headache. Smaller jobs aren't that hard to accomplish, while the bigger jobs should be handled by a pro. Basic wear and tear on your marble floor can leave it looking dull and without luster. Simple cleaning and maintenence steps will ensure the life of your marble floor and keep it shining in that South Florida sun. It's important that you realzie what and what can't be used to clean marble or during tile restoration. Marble should be protected from all types of harsh products and chemicals. Everyday items that can be found in the kitchen, like lemon juice and other acidic fruits and liquids can cause havvoc on your tile or marble. While the stains don't have to be permanent, it's always a good idea to watch out for even minor spills. In the event of a minor spill on your marble, use a gentle stone cleaner and gently whipe away the spill. Not allowing the liquid time to set in will help in the recovery process. An extra step to protecting your marble or tile is to properly seal it. 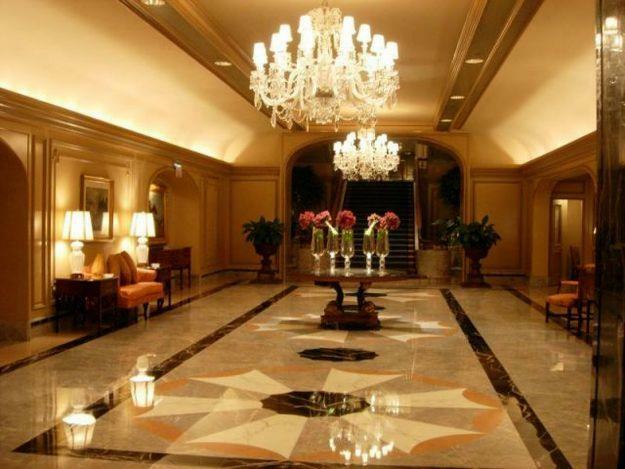 There are plenty of marble refinishing companies and marble restoration companies that can assist in the larger jobs.